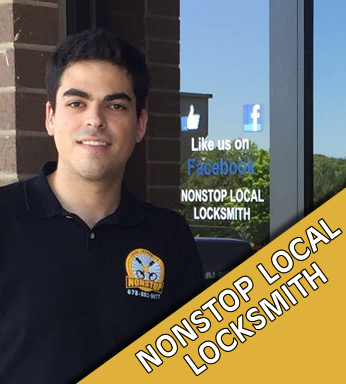 Nonstop Local Locksmith offers Emergency Locksmith Services in Midtown Atlanta, GA.
We would like to thank you so much for visiting Nonstop Local Locksmith in your search for Midtown Atlanta’s premier locksmith service . Nonstop Local Locksmith has expert locksmiths available to assist you with any emergency lockout and we are just a phone call away. In case of a lockout, simply contact us and one of our courtesy dispatchers will have one of our techs on the way within moments. You can depend on our reliable service as we have demonstrated the utmost credibility and integrity through years of hard work and experience. In addition, Nonstop Local Locksmith is one of the few locksmith company’s that is actually fully insured. We have the knowledge to assist you with a variety of different services such as automobile lockouts, re-keys, residential lockouts and lock replacement, commercial jobs and more. Our mobile locksmith units are equipped with the latest tools and technology in order to make certain that we are prepared for any situation. In addition, we will provide you with the best solution to fit within your budget. This is why our customers call us back time and time again and the reason that the best source of our business is referrals from our current and past customers. Please understand that your personal safety and that of your family is our primary concern as well as your property and valuables that you have worked so hard to acquire over the years. Nonstop Local Locksmith is a complete “turnkey” locksmith company that specializes in complete solutions for your car, business and/or home. Hundreds of clients have relied on us over the years because we are not satisfied until you are. Please feel free to contact our dispatch hotline at (678) 801-6077 and remember that all of our work is guaranteed and we will settle for no less than your complete satisfaction. 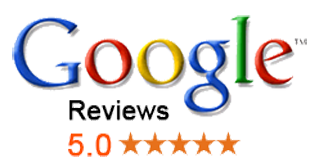 Just read any of our Google or Yelp reviews and you’ll see that we go out of our way in order to earn and keep your business. We invite you to compare with other locksmith services and find out why we’re Atlanta’s best. Have you ever had the experience of leaving your home only to find out that you have left your keys inside? If you have, you know how aggravating and inconvenient this situation can be. Why distress when there are professionals such as Nonstop Local Locksmith that can help you get back inside your home safely and efficiently? 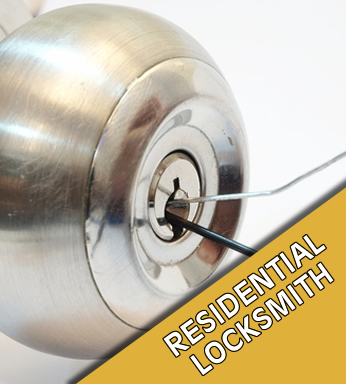 Our team of friendly, highly skilled technicians are trained to handle all types of residential locksmith services. We are here to insure that what you get is nothing less than the very best service that you deserve. Whether you want to install a brand new alarm system or you just need an emergency key for your home, we can help. Through our years of experience, we can assure you that all of your locksmith needs will be handled using the latest technology and methods that adhere to our industry’s highest standards. Nonstop Local Locksmith is just a call away, so you can be certain that there is someone you can rely on during those times when you need to desperately gain access to your home. We never consider our work done until you are inside your home safely and are completely satisfied with our services. We are fully committed to delivering efficient and fast services at prices that you can easily afford. Thanks to our reputation and quality, we have a loyal customer base, that comes back to us again and again. Once you see our technician arrive at your location, you can rest assured that you are in good hands. Our trustworthy and reliable technicians will be more than happy to help you! Call us today for all of your residential locksmith needs! You are welcome to check out the rest of our website to learn more about our local locksmith’s repairs Midtown Atlanta. If being locked out of your home or car is frustrating, just imagine how desperate you will be when you have locked yourself out of your office building or business where every desk drawer, cabinet or shelf could potentially contain valuable items. Whether you are an employee who is in charge of cash or sensitive documents or a business owner, hiring the services of a commercial locksmith professional is one of the best decisions that you can ever make. At Nonstop Local Locksmith we offer a comprehensive and complete array of locksmith services and security solutions that are suitable for all types of businesses and industries, both large and small. Our team carefully selects the right products and solutions to meet your needs. Nonstop Local Locksmith offers an extensive selection of lock and security products from the finest and most reputable manufacturers. Just like our services, the products that we offer come at affordable prices, with special discounts for our commercial clients. Through the years, our proven locksmith techniques have provided in assisting topnotch security solutions for all types of businesses, including apartment complexes, hospitals, schools, hotels, motels, condominiums as well as all types of commercial buildings. We take pride in our competitive pricing and we are committed to offering the most suitable commercial locksmith services at the best prices in order to guarantee that our client’s locksmith needs will be handled in the most efficient manner possible. We also provide service for management and maintenance companies. All of the parts, services and work of Nonstop Local Locksmith are guaranteed. Nonstop Local Locksmith service is always prepared to serve you and ready to assist in all of your locksmith needs at anytime. With a team comprised of licensed professionals who know the ins and outs of our industry, you can rest assured that having Nonstop Local Locksmith at your disposal will provide you with peace of mind in knowing that you and your business are in safe hands. Quick response and topnotch quality service is always our mission. 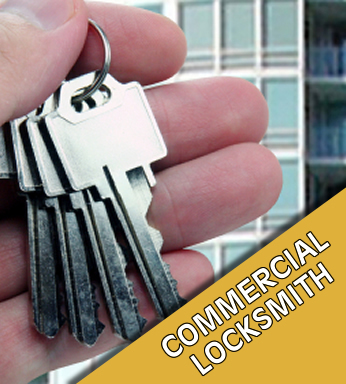 Contact us today for your commercial locksmith needs! In the event you are like most of us, you really can get confused when you’re trying to find the most effective approach for selecting a master locksmith. Every car owner experiences this at one time or another. That sick feeling when you accidentally lock your keys in your car and you don’t have a spare, however there is no need to despair. You can always call Nonstop Local Locksmith and we will immediately send one of our experienced car locksmiths. Whether you need emergency car lockout services or you just need a replacement for your car key, our team is ready to assist you when you need it the most. Our locksmiths can also provide you with a variety of other car locksmith services as well. For instance, if you misplaced your transponder key, we can come to your location and replace and/or reprogram a new one for you. If you find yourself in a situation where a locksmith is needed, it is understandable that you are stressed and feeling uncertain. This can be especially true when you have locked yourself out of your car and you are in an unfamiliar area late at night. That is why we provide service and will come to your location and provide prompt and reliable service so that you can be safely on your way home or continue with your travel plans. We know how well that being locked out of your car can be one of the most frustrating and stressful situations that you can experience, especially when you have an important appointment or place to be. No matter if it is a holiday or weekend, you can always rely on Nonstop Local Locksmith to provide you with prompt and professional locksmith services. Whatever the model or make of your car, you can rest assured that we will be there to help you so that you can be back on the road right away. The equipment that we use is the latest state of the art technology and you can be assured that we will treat your vehicle as if it were our own. 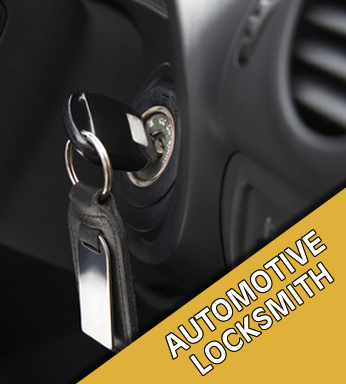 Contact us today for all of your vehicle locksmith needs! I purchased several locks for my home and office from this business. They delivered the locks on the same day and installed them very quickly and they work very well and look great. I would highly recommend him for residential and commercial. Nonstop Local Locksmith Rated 5 out of 5 based on 85 ratings and reviews.